Growlights and LED lights give you control over your plants' growing conditions with ease. 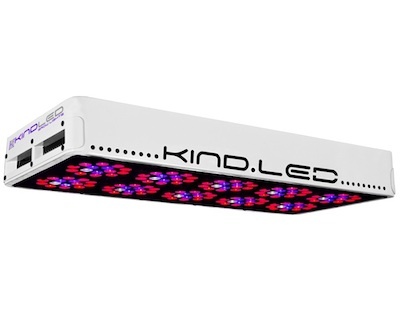 LED grow lights offer long lasting, stable and balanced lighting with low energy consumption. Depending on the lighting spectrum, growlights can be tailored to stimulate the growth, flowering or bloom stages of your crops. LED lights can often combine all needed wavelenghts in the same hardware configuration, to cover all grow stages from within a single unit.